When I went to the doctor in April, my first time under Medicare coverage (woo-hoo! ), it had been 12 years since my last visit. I don’t recommend this, by the way. But I’ve always considered myself healthy, and I had herbs and healthy food to keep me that way. My first thought was, “Oh, no! I give nutrition advice to my clients!” I was embarrassed more than anything else. You see, knowing about healthy foods and actually eating well are not the same. I knew how much chocolate I had been eating. I recognized how screwed up my digestive patterns were. I just didn’t recognize the symptoms of diabetes: I thought I had a UTI. But when the doctor suggested I start taking insulin immediately, I balked. There are all sorts of health conditions and risks associated with diabetes, but the one that terrified me was the increased risk of dementia from insulin. Having lived through my mother’s decade-long decline into late-stage dementia, I vowed I would do anything to lessen that risk. Anything? That’s where this disease diagnosis became an opportunity to get my body and my life back on track. Okay, I was motivated. I spent hours researching the Glycemic Index of different foods, and — what turned out to be even more important — the Glycemic Load: how much sugar you are actually ingesting, depending on how much of a certain food you eat. I found some surprises. 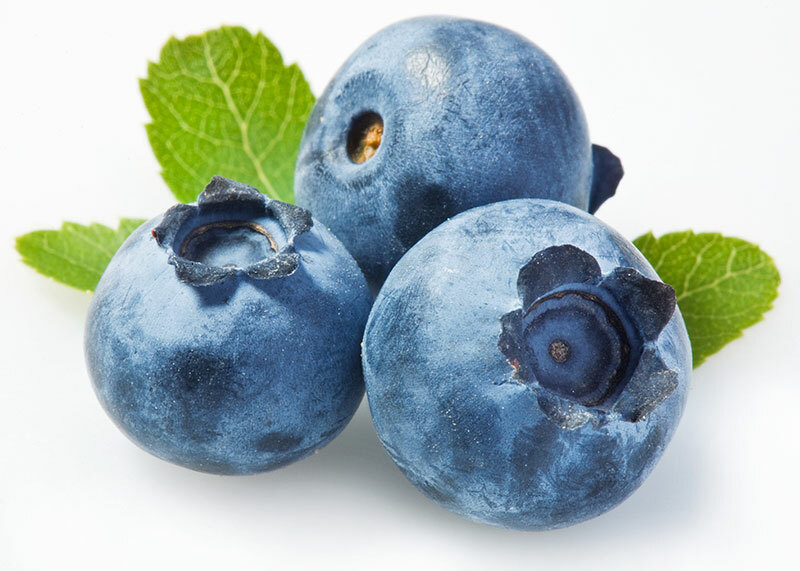 Blueberries and raspberries, my favorite fruits, have a very low Glycemic Load (GL) if you eat just 4 ounces. Ditto for peanuts and most tree nuts at 1-1/4 ounces. But popcorn, my go-to snack, unbuttered, was off the charts — and so, off my new diet regimen. So is chocolate, of course, but I didn’t throw it away; it’s in the freezer, awaiting some future time when I can face my sugar demons with moderation. So, eating low-GL foods and measuring everything, I became stable and could stop taking insulin after six days. At my checkup visit one month later, the doctor said I was compliant enough to just measure my blood sugar once a day, as soon as I get up in the morning. As of this writing, I’ve been on this new regimen for 3 months, and I’ve lost 22 pounds. That’s really helped to keep me motivated. My next doctor visit is in October, and I expect it will go well. There is research showing that diabetes can be reversed — with regular exercise, adherence to diet, enough sleep, and keeping stress at a minimum. Oh, and some herbal supplements can help, too. I’ll keep you posted. Let me also apologize in advance to my clients: I will probably be even more forthcoming with nutrition advice in the future. If you’d like to find out how Reiki, Reflexology, Jin Shin Jyutsu and Herbal Medicine can help you reduce stress and improve your health, please get in touch with me. When I was on a weekend retreat at The Mountain in North Carolina, I noticed several patches of the native plant we call Jewelweed or Spotted touch-me-not. What I didn’t see much of, fortunately, was its nemesis, poison ivy. Still, it gave me an opportunity to share my appreciation of this medicinal plant with the other attendees. First, the taxonomy info (skip this paragraph if you don’t like technical stuff). 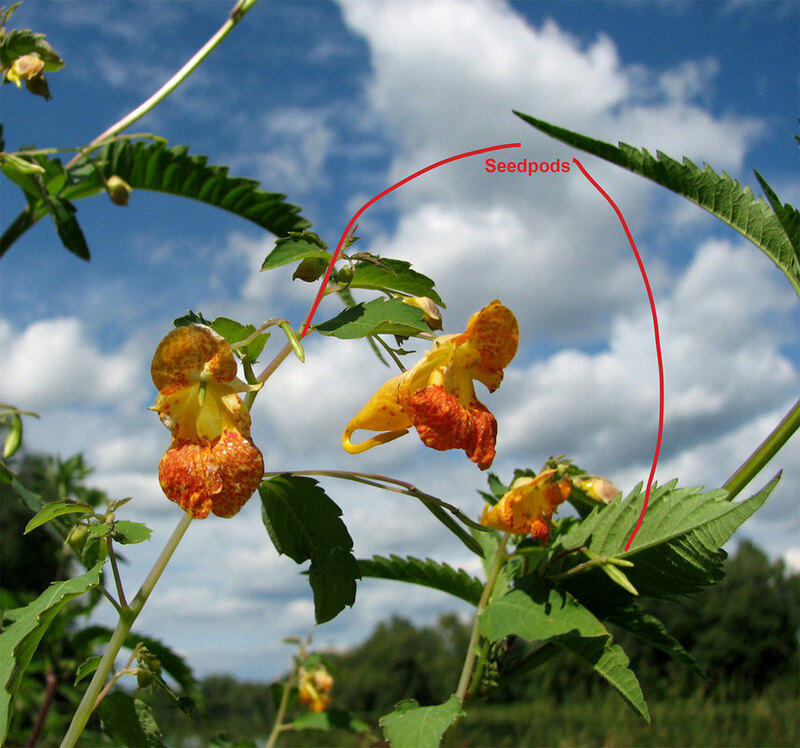 Jewelweed (botanical name: Impatiens capensis) is an annual plant usually found in wet, shady soil alongside creeks, bogs and ditches. The leaves are oval with rounded tooth edges; the lower leaves are opposite but the upper leaves can become alternate. The flowers, bright orange with red spots (or sometimes yellow), bloom from June to September. The seedpods are fascinating for kids of all ages. Tiny cigar-shaped pendants that grow fatter as they ripen, they will explode when lightly touched — hence the name, “touch-me-not.” You are actually helping the plant propagate by “sproinging" the seeds. 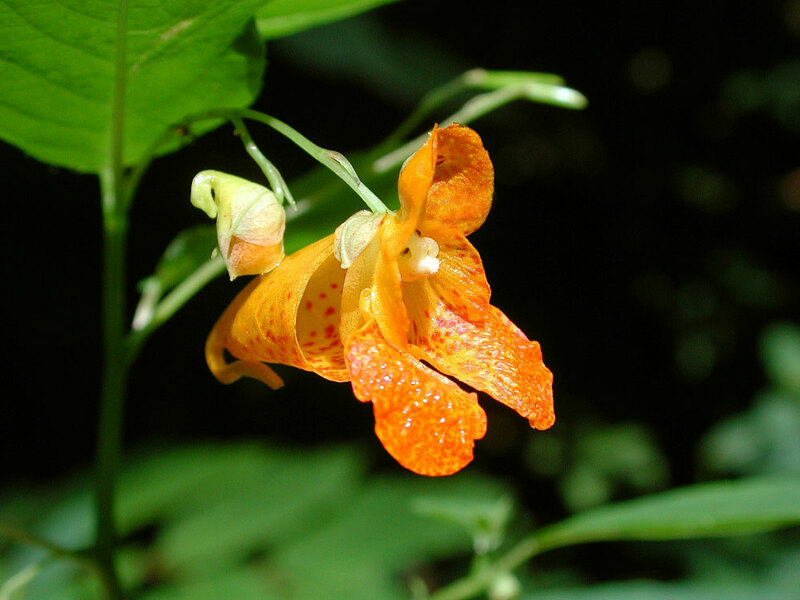 Jewelweed is one of the best remedies for poison ivy rash and mosquito bites. In fact, you will often find it growing near poison ivy, as if to say, “I’m here to help.” For immediate relief, you can pick and mash a few leaves (chewing but not swallowing them if you prefer) and place the green pulp directly on the affected skin. Gather 8 or 9 fresh jewelweed plants (with or without roots; if you include the roots, be sure to rinse the plants to remove dirt). Chop the leaves and stems coarsely and place in a blender or food processor. Add enough water to cover and process until smooth. Pour into a quart-size canning jar, cover and let the mixture steep overnight. 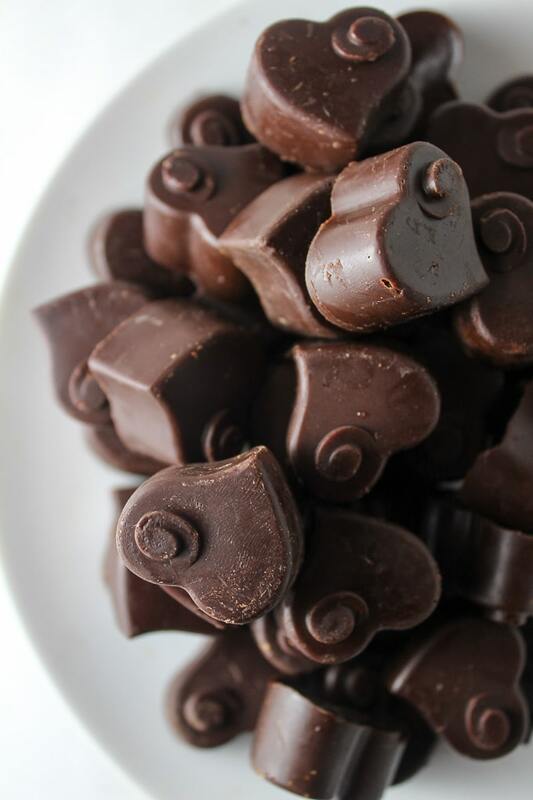 Then pour it into ice-cube trays and freeze until solid. When it’s ready, you can pop the cubes into a freezer bag and store in the freezer. Whenever you have a rash, insect bite or abrasion, smooth the jewelweed ice cube over the area for instant, cool relief. 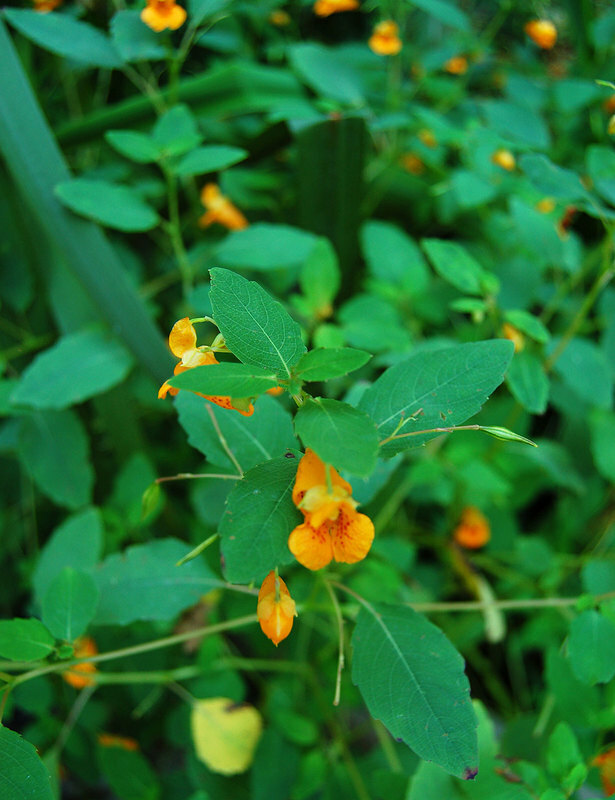 Native Americans of the woodlands and Southeast have been using jewelweed for centuries, and not just for poison ivy. The Meskwaki used a poultice of fresh plant for nettle stings. The Micmac prepared an infusion of the leaves for jaundice. The Mohegan made a burn dressing, compounding the flower buds with rum to use as an ointment, and also a poultice of crushed flowers, without rum, for burns, cuts and bruises. The Ojibwa considered jewelweed an analgesic, and would rub the juice of a fresh plant on the head for headache. The Omaha made a poultice of crushed stems and leaves for eczema. And for the Potawatomi, an infusion of the whole plant was used for chest colds. 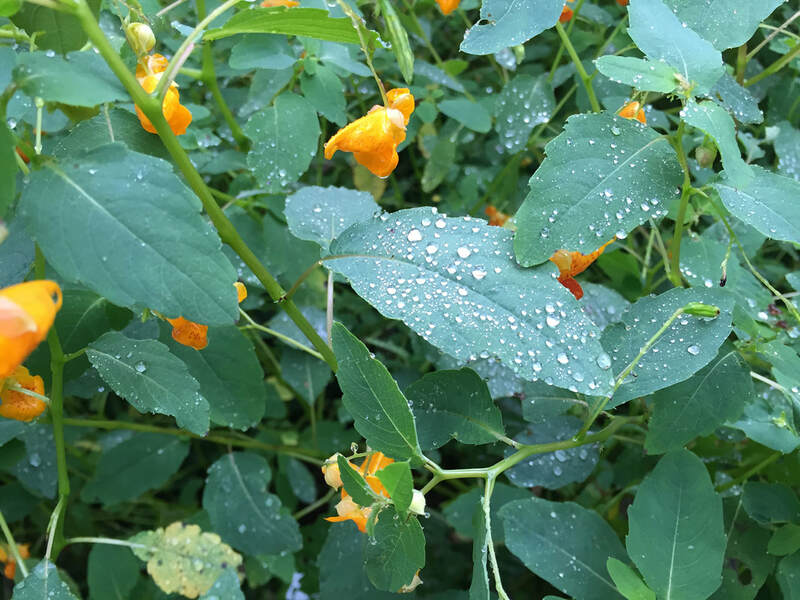 So next time you come across jewelweed in the fields or woods, take a moment to appreciate it — especially after a rain, when raindrops bead up on the leaves and shine like jewels (one explanation of the name). Say “thank you” for everything jewelweed does for us. Sources: Medicinal Plants of the Southern Appalachians, Patricia K. Howell. Eastern/Central Medicinal Plants and Herbs, Steven Foster and James A. Duke. It’s been said that when you’re angry, you create a loop of negative energy that does the most harm to yourself, physically as well as emotionally. But, you might say, some things are impossible to forgive! Well, anything is possible if you break it down into manageable pieces. So let’s bring in two powerful self-help tools to harmonize your energy and allow forgiveness. Used together, they can help you scale the insurmountable, free your “stuck” energy, and maybe even reverse the course of dis-ease welling in the discontent of your body and mind. Jin Shin Jyutsu is a Japanese hands-on energy medicine practice used to address health imbalances in body, mind and spirit. It is based on the principle that to heal your body, you must strengthen and harmonize the flow of life energy within. I’ve talked about how simple it is to harmonize anger by holding your middle finger while breathing deeply. Hmm. Not as easy as it looks, is it? This may include place (“I’ll never go there again!”), time (“You knew I was too busy for this!”), and event (“It was my birthday, damnit!”). You may have years of baggage with this person. Concentrate on just this one thing, and ignore the rest. How much guilt, shame or regret does this one incident bring up for you? Can you forgive yourself for feeling this way? Pick 1, 2 or 3—start with whichever feels easiest for you. Take a deep breath, and drop your shoulders (which may be tensed up around your ears by this point). Remember yourself in that fraught situation, and feel all the feelings that come up. Hold your middle finger, and repeat the Ho’oponopono phrases until you feel a shift in your energy. It may be that you can finally take a deep breath without a hitch. Your finger may be tingling. You may finally be able to release the tears that have been held back. You’ve now brought forgiveness to one aspect of the situation / your relationship with that other person / yourself. There’s more to do. 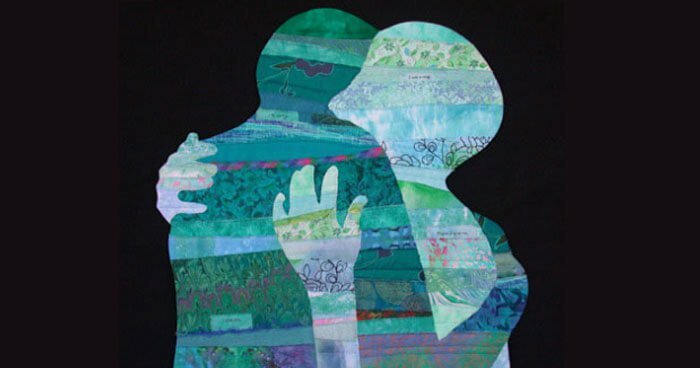 Creating forgiveness is an ongoing process. But it does get easier the more you practice. I love you, and thank you. It’s no coincidence that in Jin Shin Jyutsu (JSJ), as in life, the middle finger is related to ANGER. That’s why holding that finger is a way to harmonize feelings of anger and rage. By “harmonize,” JSJ doesn’t mean tamp down your anger or ignore it. Rather, it’s a way of expressing your anger in an assertive way that doesn’t harm you or anyone else. Because anger can be a healthy motivating force when it isn’t used to lash out indiscriminately at others (rage) or to undermine your own self-worth (depression). Wrap the fingers of your other hand around your middle finger. (You can hold with your left or right hand, or each in turn.) Wait until you feel a pulse in the middle finger. If you don’t feel a pulse, just hold it for about two minutes. Notice: when you inhale, do your shoulders feel tight? Drop them as you breathe out, and you’ll feel even more relaxed. You can do 9 rounds (or more) of exhales and inhales while you’re holding your middle finger, and feel both calm and energized when you finish. I’m finding this Harmonizing Anger exercise especially useful these days, when so many current events seem to trigger my anger reflex. I hope you find it helpful. 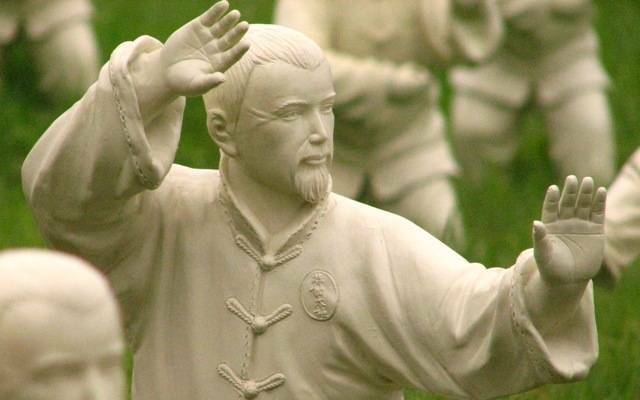 One of the beautiful truths of Jin Shin Jyutsu is, because everything is connected, one simple exercise can be healthful on many levels. 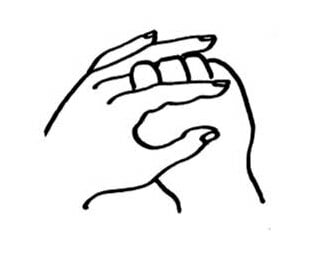 This means: holding your middle finger helps harmonize any physical or emotional dis-eases related to the Liver and Gallbladder systems [in TCM, these are more than just the physical organs] and any complications of the Eyes. One activity that stresses the Wood element is Reading too much. It can result in red, irritated eyes; blurred vision; even headaches. Holding your middle finger is a simple way to help address these eye discomforts. But there’s much more that holding your middle finger can do. The middle finger relates to several vertebrae on your spine: Cervical vertebra 2, Thoracic vertebrae 3 and 9, and Lumbar vertebra 3. So when you hold your middle finger, you’re energetically helping relieve back strain and keep your spine in alignment. Through its connection with the Liver system of TCM, the middle finger helps with the smooth flow of Qi energy throughout the body, balancing the emotions and regulating the hormones. When the TCM Liver system is out of harmony, it can affect the digestion, leading to abdominal pain, nausea, heartburn, indigestion and other complications. When the TCM Liver system is not “lubricating” the body with enough fluids, it can lead to dizziness, jaundice, brittle nails, spasms and tremors, numbness in the limbs, and difficulty bending and stretching. When the TCM Liver is “stagnant” (the Qi energy is not circulating properly), it can result in menstrual irregularities, mood swings, insomnia, skin eruptions, fatigue, and a host of other dis-eases that are all interconnected — even if Western medicine has so far failed to see any correlation. Holding your middle finger is not going to “cure” these issues, of course — especially not in two minutes! But if you get in the habit of harmonizing your middle finger and your anger every day, you are creating a space of balance which your body can use to heal itself. There is so much more that the middle finger can do to promote healing. Let me know if you want to find out more. People in Western culture seem pulled in two directions whenever fall rolls around. We see Nature around us doing that last hurrah before winter: the main harvest is in, the leaves are turning, squirrels and other animals are stockpiling food supplies. Yet we are gearing up for all the frenetic activity that will take us from Halloween through to New Year’s Eve. Parties. Shopping. Making plans to get together with friends and relatives we’ve somehow avoided all year. Consider instead the wisdom of discernment, as practiced by many ancient cultures more directly attuned to the earth. Fall was the season for letting go. Whatever did not serve you, whatever was not essential for survival through the winter, was cut. Tossed. Released. It’s so important to exhale. In yoga, exhaling is considered more important than inhaling! Breathing in creates tension; breathing out allows relaxation. Likewise in Jin Shin Jyutsu (JSJ), exhaling allows stale air and stagnant energy to leave the body, creating space for fresh air and vibrant energy to enter. In JSJ, energy moves down the front of the body (exhale) and up the back (inhale). 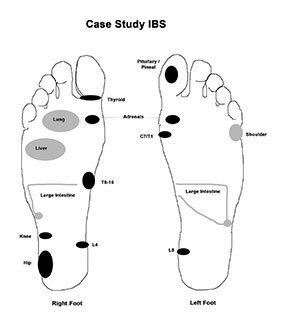 It passes through specific Safety Energy Locks, similar to acupuncture meridian points. In fact, the Prime Mover, SEL 1, is the initial mechanism for exhaling and letting go. 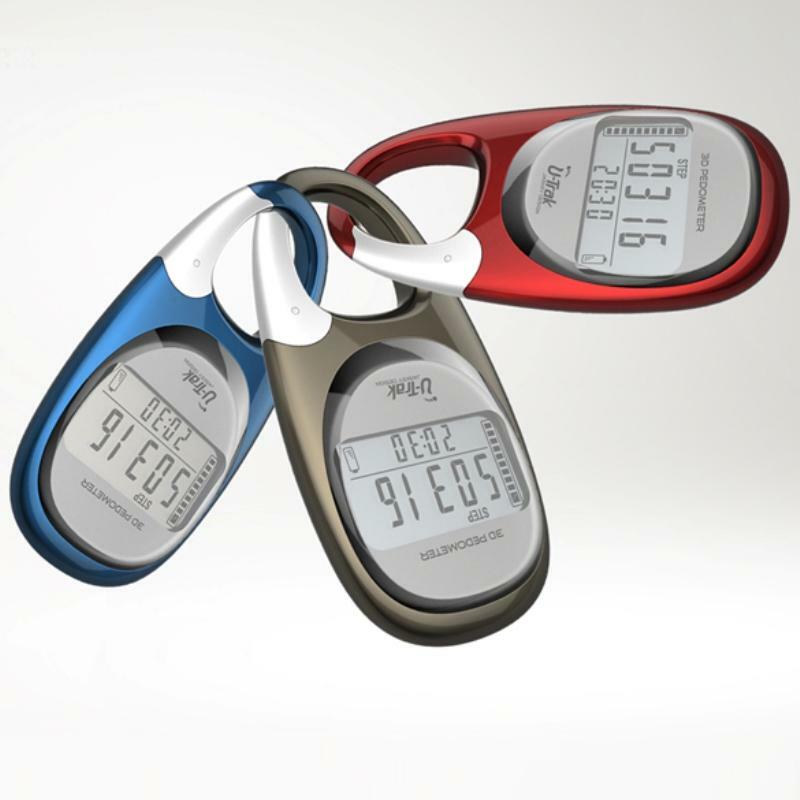 Hard to imagine with all those holiday feasts coming up, but fall is also an excellent time to let go of excess weight. I’ve been subscribing to the “Healthy Gut Summit,” an online series of interviews with doctors, naturopaths, nutritionists, and other experts on how to heal such all-too-common abdominal disorders as leaky gut, IBS, acid reflux, and more. An important takeaway from the series for me was the importance of chewing your food. “Chew it till it’s liquid,” said one presenter. Digestion begins in your mouth, mixing food with enough digestive juices so the stomach is able to finish processing it. (Chinese medicine says, “The stomach has no teeth.”) As I practice this, I’m learning all over again how much less food it takes to feel full. And how much easier it can be to start losing weight! These days so many of us barely chew anything before we swallow it — and our compromised digestive systems show the results. It wasn’t always that way. When he was a child, my father wrote to his great-grandfather, Charles Seton Henry Hardee of Savannah, declaring, “I chewed my milk one hundred times.” This may sound like overkill, but great-granddad sent him a dime every time, and a dime went far for a youngster in the early 1920s. My dad wrote a lot of letters. One of the bonuses of the summit is free access (for a limited time) to a documentary about GMO foods, “Genetic Roulette.” This powerful and disturbing film will have you rethinking where you get the food you eat. The link is: http://responsibletechnology.org/free-gift-genetic-roulette/. Enter this password: protectyourhealth. It’s the rare person who doesn’t feel down every once in a while. But when a bad day turns into a bad week, month, year … What then? Books, magazines, the Internet are full of perky tips: start exercising, join a new group, make a list and give yourself points for each thing you accomplish. Yeah, but I’m talking about when it’s too hard to even get out of bed. I recognized how down I was after my 102-year-old uncle died. Except for a few distant cousins who are at war with each other, my uncle was my last blood relative. 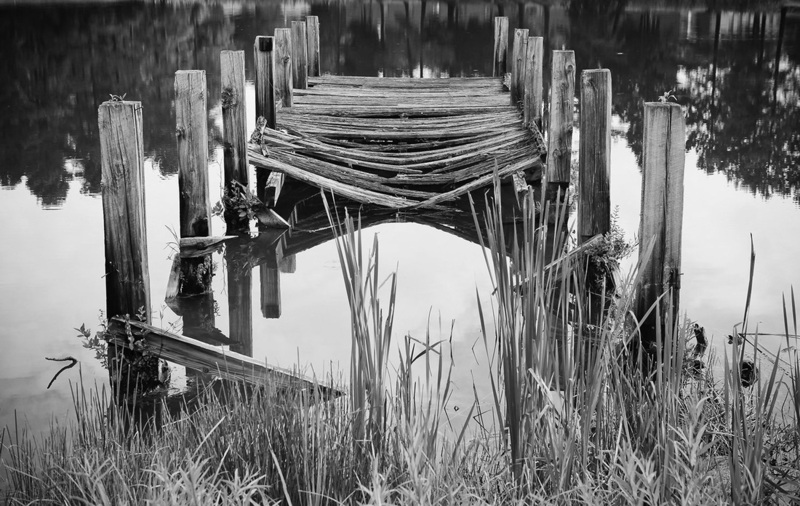 I felt adrift with no stability and no support. My first thought was, “OMG! I forgot to have children!” (Just kidding.) But I took a look back at my life and wondered what I’ve accomplished, really. And who will care about it? So why bother? Once they get started, self-defeating thoughts can keep repeating in an endless loop. They drain our energy, until we feel so tired and heavy that even simple things seem too hard to do. And hardest of all is getting to feel good again. Therapy and antidepressant drugs are certainly an option. But in my own journey, I didn’t want to talk to anyone and I didn’t want to take anything with dangerous side-effects. So I chose herbal medicine instead. Herbal adaptogens are tonics that help us cope with stress while they are helping to support, strengthen and often restore the body’s immune system. Some adaptogens are also natural antidepressants; others support the work of antidepressant herbal remedies. And here’s a link with a Glossary of Herbal Actions, where you can find definitions of any unfamiliar terms: http://www.naturesalternatives.com/herbs/herb-actions.html. 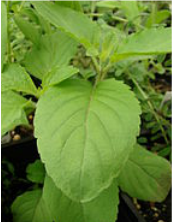 Holy Basil (Ocimum sanctum) – adaptogen, antibacterial, antidepressant, antioxidant, antiviral, carminative, diuretic, expectorant, hypotensive, immunomodulator; use when adrenal deficiency reduces the brain chemical that prevents depression; also for people with a family history of dementia. Holy Basil has been a staple of Ayurvedic medicine for 3,000 years to maintain health and promote long life. It has been used for conditions from asthma and bronchitis to indigestion and vomiting, from stings and bites to colds and flu. 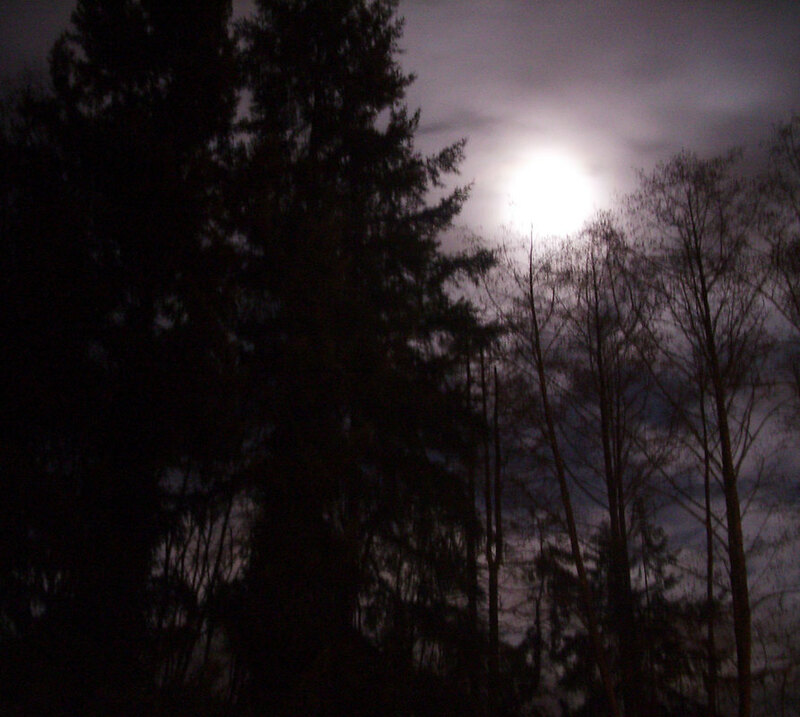 Today it is used to help clear “mental fog” and “stagnant depression.” For long-term use. Reishi (Ganoderma lucidum) – adaptogen, anti-inflammatory, antioxidant, antitussive, antiviral, cardiotonic, hepato-protectant, immunomodulator, nervine; reduces anxiety, stress, fatigue, moodiness, poor memory, improves sleep quality, energy, immunity and endurance, good for “functional burnout.” Reishi has been used as a medicinal mushroom in Traditional Chinese Medicine (TCM) for more than 2,000 years. Today it is used as a complementary adjunct for patients undergoing chemotherapy, to protect and restore immune function. For long-term use. Rhodiola (Rhodiola rosea) – adaptogen, antidepressant, antiviral, cardioprotective, immune tonic, nervine, neuro-protectant, restorative; provides more energy, normalizes the HPA axis, reduces cortisol levels. Rhodiola has been used for thousands of years in China and Tibet, to prevent illness and treat pneumonia, tuberculosis and cancer. The Vikings used it to boost stamina and endurance. It helps alleviate the side-effects of chemotherapy and radiation, and can decrease the symptoms of Parkinson’s disease. For long-term use. Schisandra (Schisandra chinensis) – adaptogen, antidepressant, anti-inflammatory, antioxidant, astringent, expectorant, hepatoprotectant, immune tonic, immunomodulator, nervine, restorative; specific for severe fatigue, nervous exhaustion, insomnia, night sweats. In TCM it is called “five-flavor berry” because its berries are salty, sweet, sour, pungent (spicy), and bitter, and so it benefits the “yin” organs: kidneys, spleen/pancreas, liver, lungs and heart. Schisandra can both stimulate and calm the nervous system while relieving anxiety and stress. For long-term use. Bacopa (Bacopa monniera) –antioxidant, antispasmodic, circulatory tonic, immune tonic, nervine, nootropic, restorative; specific for long-term (chronic) fatigue, for people with a family history of dementia, for mild hypothyroid. Bacopa has been used in traditional Ayurveda as a treatment for epilepsy, asthma, ulcers, tumors, enlarged spleen, inflammations, leprosy, anemia, and gastroenteritis. Renowned herbalist David Winston states, “Bacopa is used to promote memory and focus, relieve anxiety, and slow the progression of Alzheimer’s disease.” For long-term use. Hawthorn (Crataegus spp.) – amphoteric, astringent, carminative, cardiotonic, diuretic, hypotensive, nervine; aids with anxiety, paranoia, memory loss, shock, calms ADD symptoms, alleviates chronic insomnia. In Celtic mythology, the hawthorn plant was said to heal the broken heart. And TCM uses it to “calm the Shen” (the Spirit that is housed in the Heart). Modern uses target cardiovascular disease and congestive heart failure as well as ADHD. For long-term use. Caution when using in conjunction with cardioactive medications, as it can potentiate the drugs, but it can also reduce the toxicity of those same medications. Lemon Balm (Melissa officinalis) – antidepressant, antimicrobial, antispasmodic, anxiolytic, carminative, diaphoretic, hepatic, nervine, mild sedative; for nervousness, hysteria, anxiety, insomnia, melancholy, depression, gas, cramps. Lemon balm can improve mood and cognitive function, relieve symptoms of Alzheimer’s disease, ADHD and seasonal affective disorder (SAD). It helps with digestion and quality of sleep, and eases stress headaches. For long-term use. Contraindicated for people with Hashimoto’s thyroiditis and other hypothyroid conditions. Observe caution and consult first with your physician if using thyroid medications. Mimosa (Albizzia julibrissin) –anti-anxiety, antidepressant, nervine, calming sedative, tonic; for grief after severe loss, insomnia, depression, anger, irritability, poor memory. Called “the happiness bark” in TCM, the flowers and bark are used to relieve anxiety, stress and depression. Mimosa has helped people recover from a broken heart, PTSD, long-term grief, unresolved issues, and fear. For long-term use. Contraindicated in pregnancy. This is just a partial list of what I consider “herbal allies” — plants that help us heal ourselves. Let me know if you want to learn more.